Production lights reveal themselves in new photos. Sometimes you come across news that's like finding your favorite dish in the 'fridge ten days past expiry date, giving off a faintly dubious scent. You really want to enjoy it, but you just aren't sure. 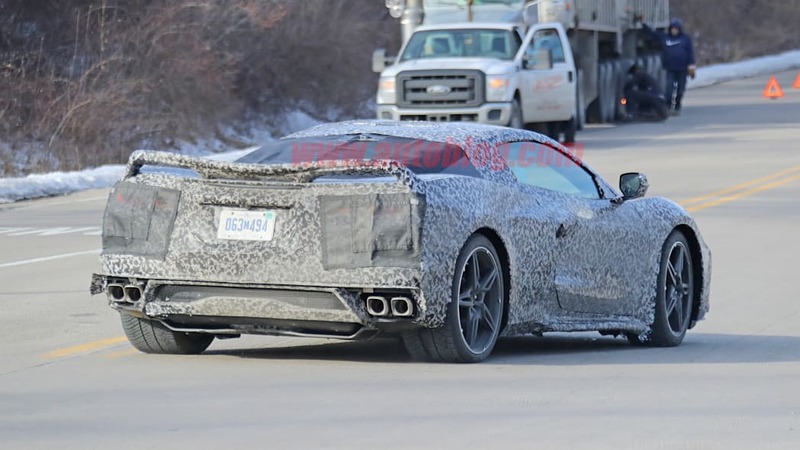 Corvette Forum user NBVette4U said he visited his local dealer in Canada and "configured my new Mid Engine Stingray Z51 C8." What follows are phone-camera images of computer screen configurator pages and a printout of the final vehicle spec. There's some fine fruit for plucking among the details. There are also doubts about veracity. 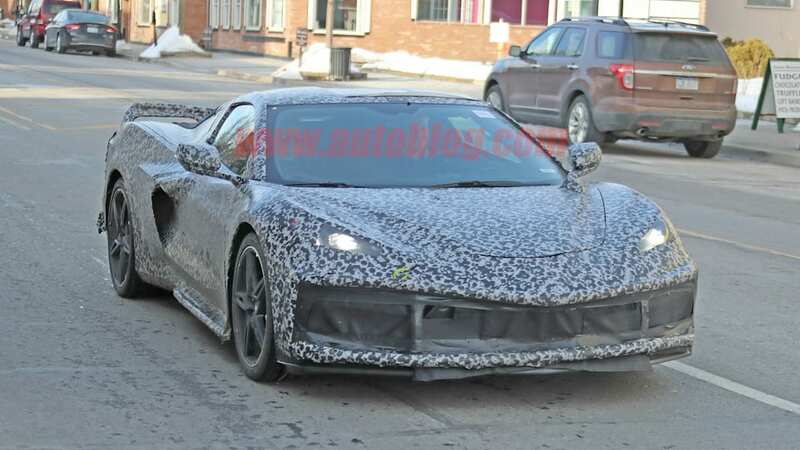 NBVette4U - who used the name Chris Smith on the paperwork - said he sat down with a sales manager to order the 2020 Chevrolet Corvette, and that any other Canadian could confirm it. Another Canadian showed up in the thread and said he couldn't confirm it. We don't see how a sales manager leaves a customer alone long enough for that customer to take pictures of all the option screens for a vehicle General Motors still won't confirm exists, then gives said customer a printout of the goods. 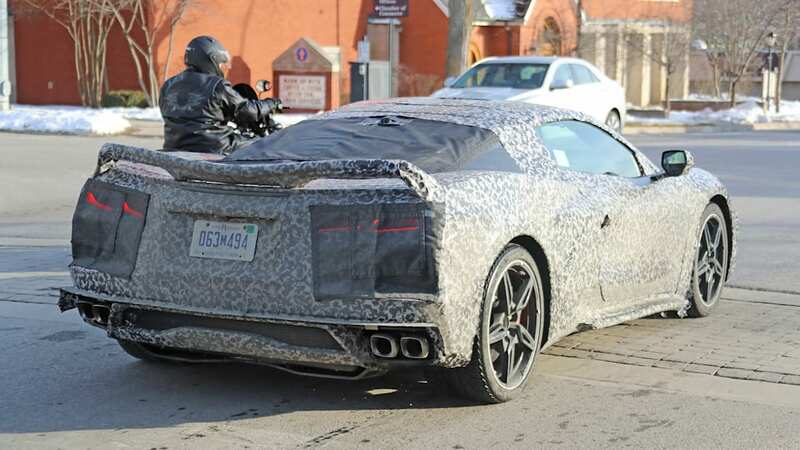 To date, the most revealing statement GM's made about the C8 was GM's president of global product Mark Reuss saying, "This is the end of the C7. That I can tell you... [And] we are very proud of what's going to happen on C8." If the forum information is accurate, our guess would be that Mr. Smith has access to GM's WorkBench Connect dealer software or something like it. Also, according to the paperwork, Mr. Smith ordered his Corvette in Accelerate Yellow Metallic with a complete Morello Red interior. Which is, uh, something. Accelerate Yellow is supposedly one of three new exterior colors in the 12-strong palette, along with Zeus Bronze and Rapid Blue. Forum members are skeptical enough to keep the post from going more than one page, but let's look at what the figures show in case the cache turns out to be true. The VIN is listed as 1YC07. 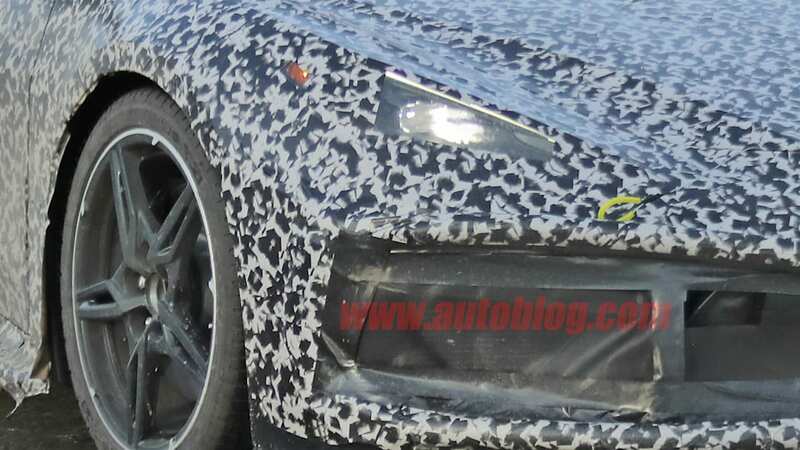 According to a thread on Corvette Forum in January, those five digits are said to denote the C8 coupe. The LT2 engine code is for a 6.2-liter high-output gasoline V8 with direct injection, active fuel management, and variable valve timing. 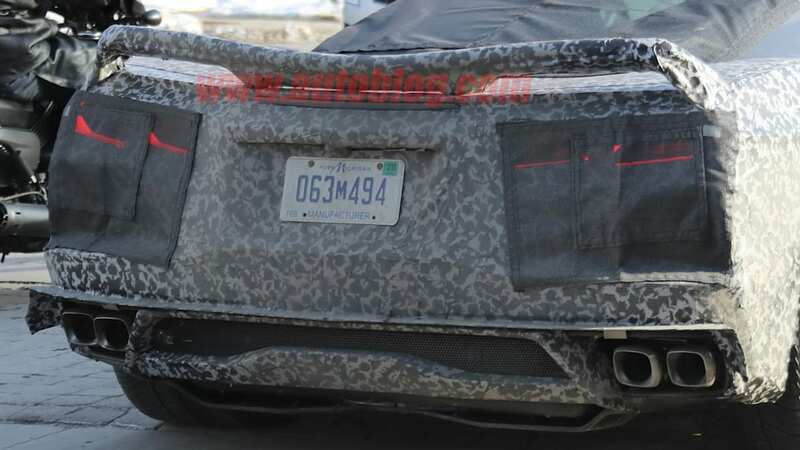 The LT2 could reference an evolution of the current 6.2-liter LT1 that right now puts out 460 hp in the C7. 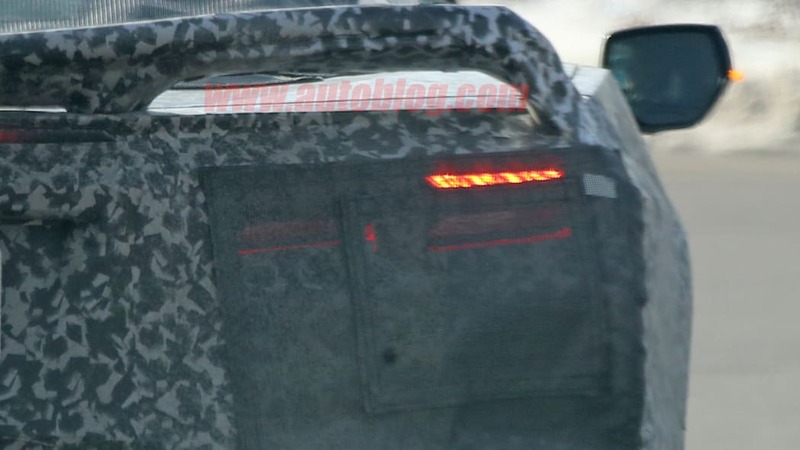 The only transmission listed is codenamed M1L, an eight-speed, dual-clutch automatic. 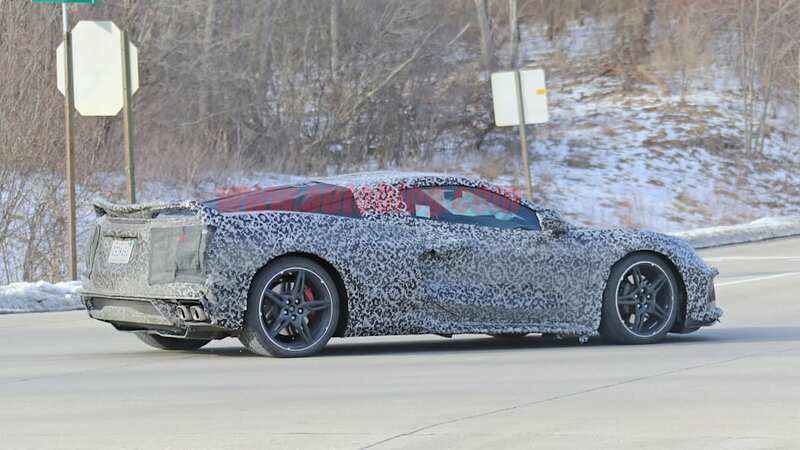 Pundits have predicted a seven-speed Tremec dual-clutch transmission for the ME Corvette for years, ever since Tremec bought Belgian transmission maker Hoerbiger Drivetrain Mechatronics for its dual-clutch expertise. 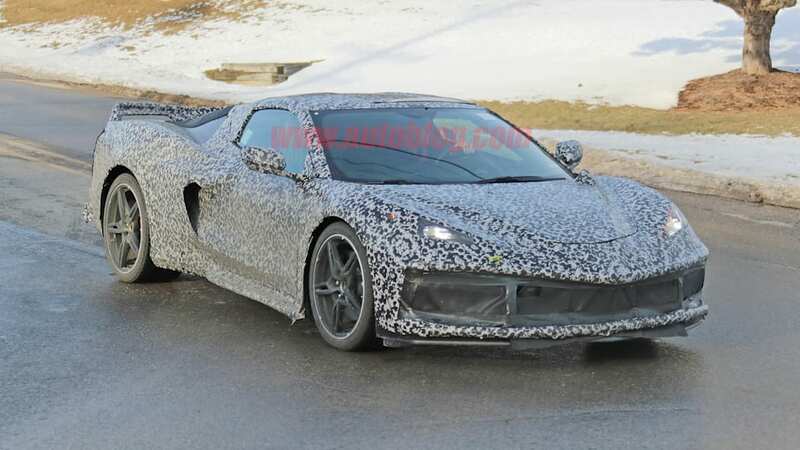 It was also expected that the unit in the Corvette would be the same as in the 2020 Ford Mustang Shelby GT500. While the additional gear would be a sizable surprise, the listed rear axle ratios raise the eyebrows: either 3.62 or 3.80. 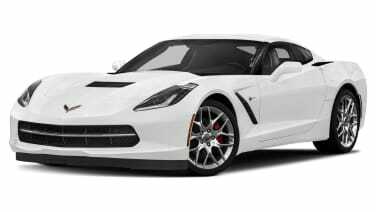 The eight-speed traditional automatic in the C7 has a 2.73 ratio in all but the Z06 and ZR1, those two variants getting a 2.41 ratio. The current FE1, FE3 with Z51 Performance suspension, and FE4 with Z51 and Magnetic Ride suspension packages make the move to the C8, but the FE2 doesn't, at least not yet. Two aluminum wheel options come in five finishes: Pewter, Bright Silver, Carbon Flash, Machined Face with Sterling Silver for the 5-Open Spoke - perhaps this wheel, and a 5-Trident Spoke - this wheel - with a Machined Face with Specta Gray. There are two typos in the tire selection, hence more side-eyes at Mr. Smith's information. The XFN tire package comes with 245/35 ZR 19 rubber in front, just like the C7, and 305/30 ZR 20 tires in the back, 20 mm wider than the C7's rears. The optional XFQ package mis-labels the front tires as 10-inchers, but the only substantive change is the RF4 designation. By the way, know what other go-fast coupe wears tires with identical sizes? The mid-engined Acura NSX. Inside, the standard thrones are AE4 Competition Sport Bucket seats, with AH2 Body Contoured Sport Bucket GT2 seats optional. Between suede and leather options there are 20 ways to trim the GT2 buckets. Carryover options from C7 days include the dual roof packages, and electronic limited-slip differential, and Performance Data Recorder. Extra special options include the E60 Adjustable Front Lift Height system, the 12-inch color driver information display, and the DRZ Full Video Display Mirrors that GM got the NHTSA to approve for the Cadillac CT6. 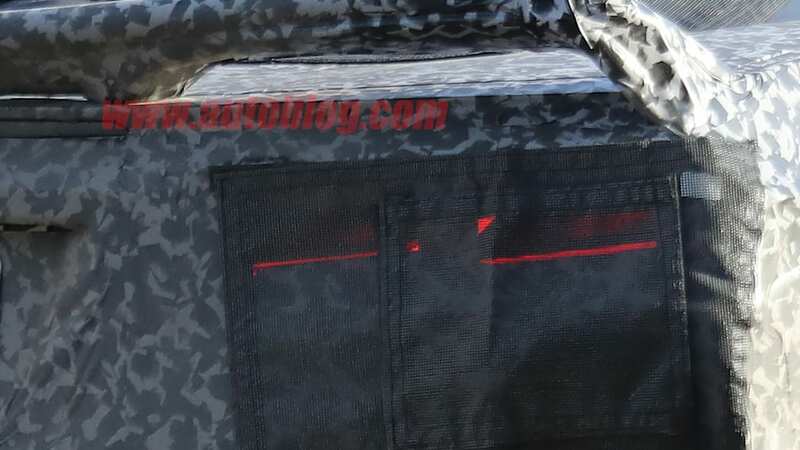 Among the convenience features is Side Blind Zone alert - otherwise known as blind-spot monitoring. 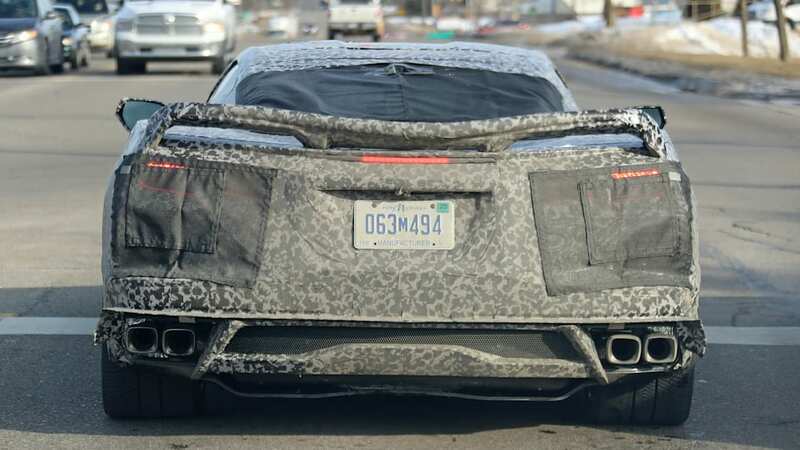 The Corvette has never had this feature, while other Chevy products like the Cruze did. 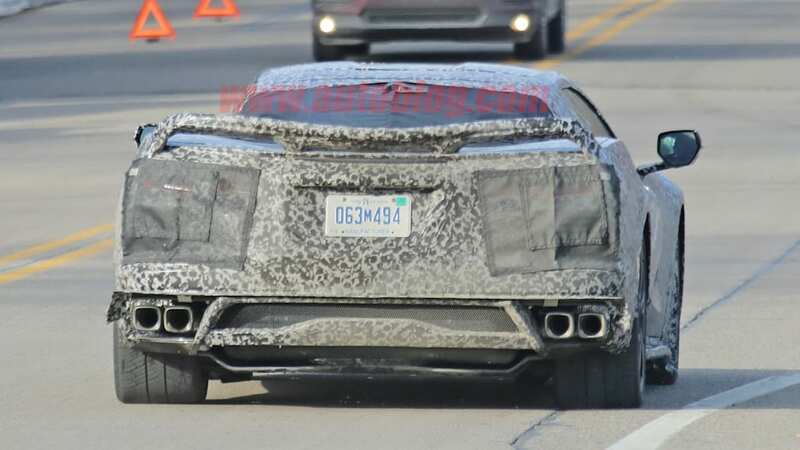 When asked why the C7 didn't get it, Corvette chief engineer Tadge Jeuchter answered, "SBZ uses sensors located on the rear outboard corner of the car, just behind the fascia. That is precisely the location we needed to package our race-derived transmission and differential coolers. Having heat exchangers in the back corners interfered with both the physical space need for the sensors and disrupted their performance. In the end, we prioritized vehicle performance over a new feature that we were not sure would be a strong customer desire." Make of that what you will. 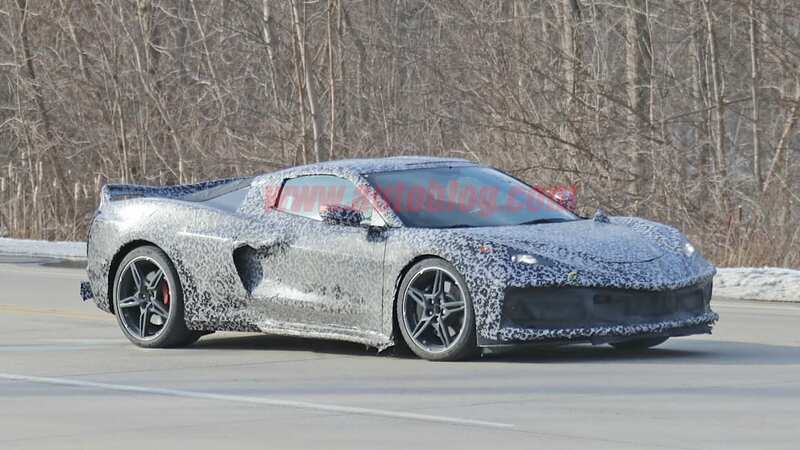 There's a whole lot more to digest, so check out the Corvette Forum for the rest of the details. 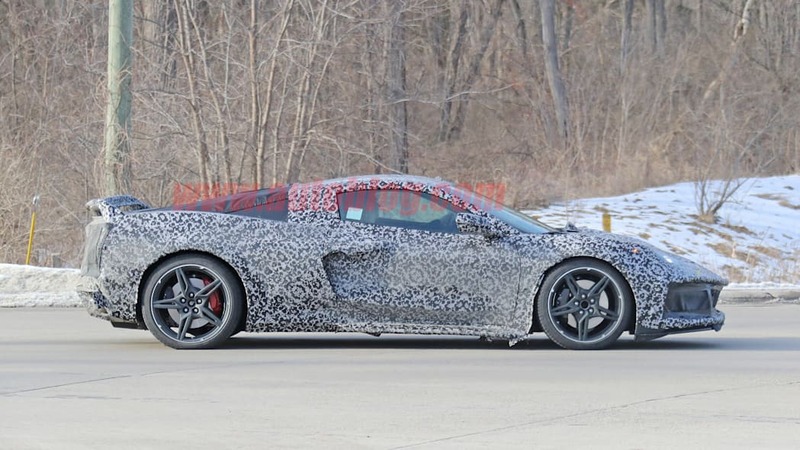 It seems like the closer we get to the C8, the less sure we are of anything about it.